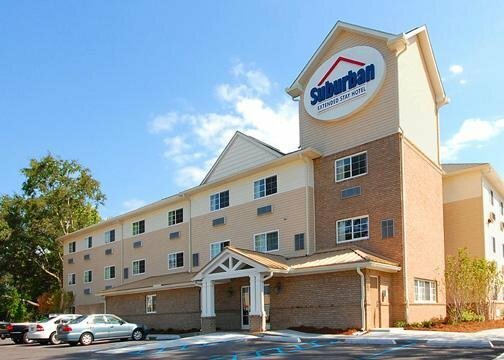 cup of coffee your own way here at Suburban Extended Stay with the coffee maker in your quarter. 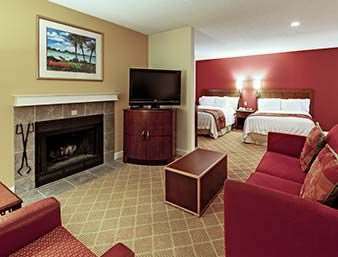 Heat up lunch with the microwave in your room, and at Suburban Extended Stay you can choose a non-smoking room if you would like. 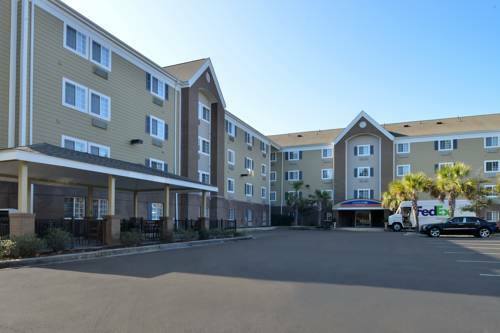 If by chance you get your outfit messy at Suburban Extended Stay, you can clean them in the guest laundry machine room, and there's a parking area for buses offered. 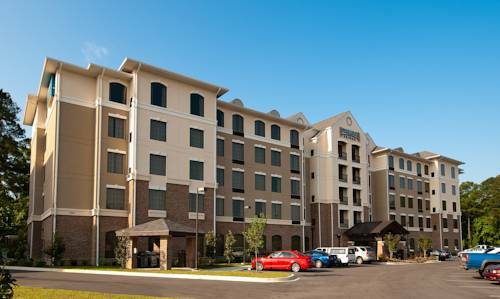 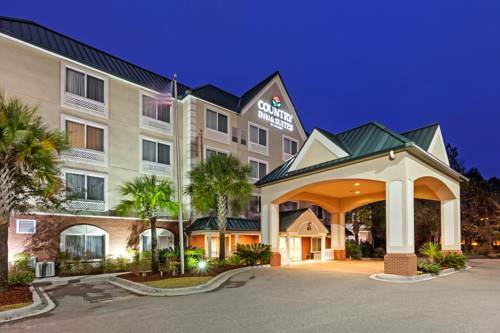 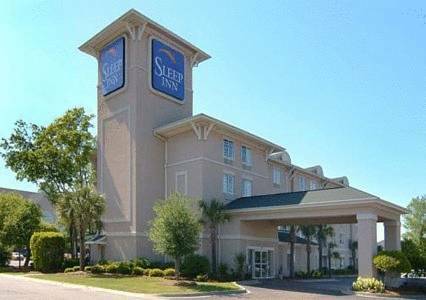 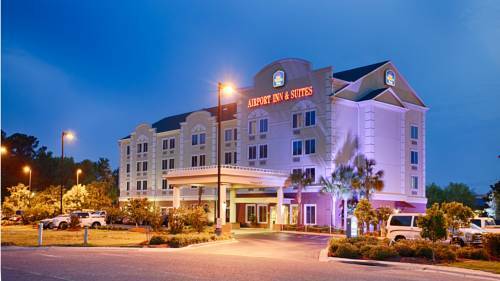 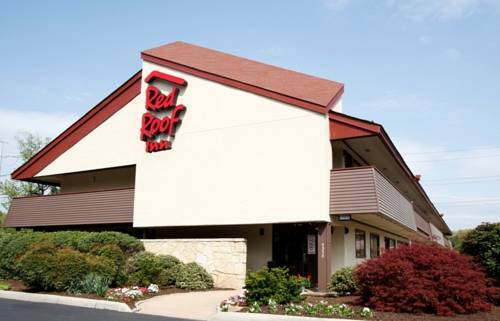 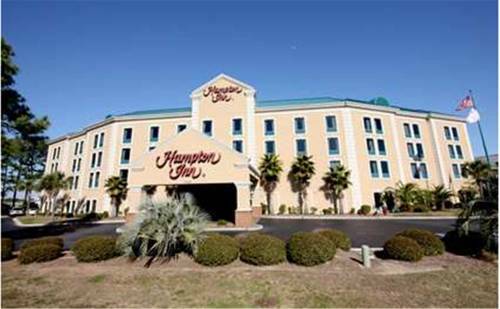 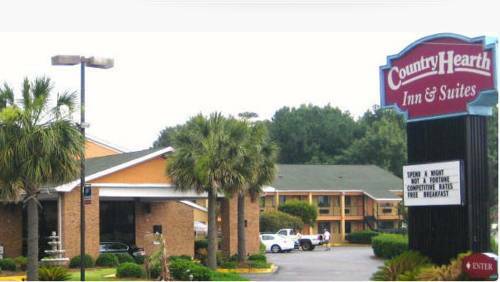 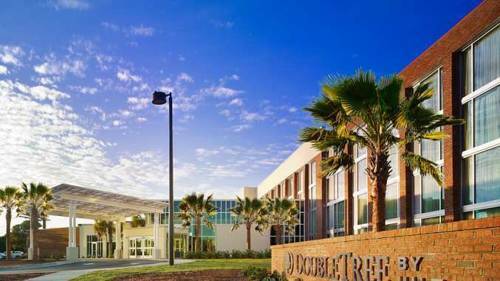 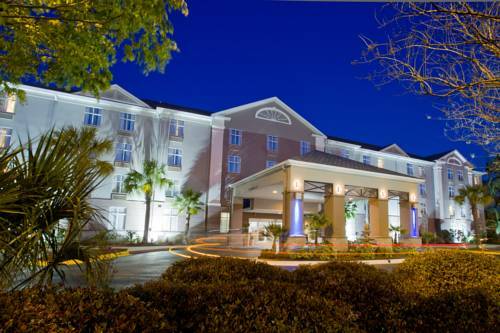 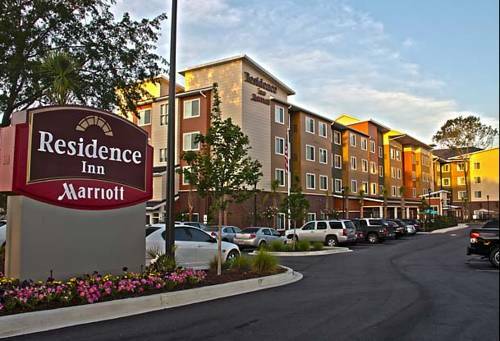 These are some other hotels near Suburban Extended Stay Airport, North Charleston.